I was walking during my holidays when I saw this very nice bottle on a shop for just 19€, around £16, so I thought what the hell, let’s buy it. And here I am reviewing it for you. Palate (87): smooth, oily. sugar cane, brown sugar, nutmeg, candies, coca cola, spices, cinnamon. 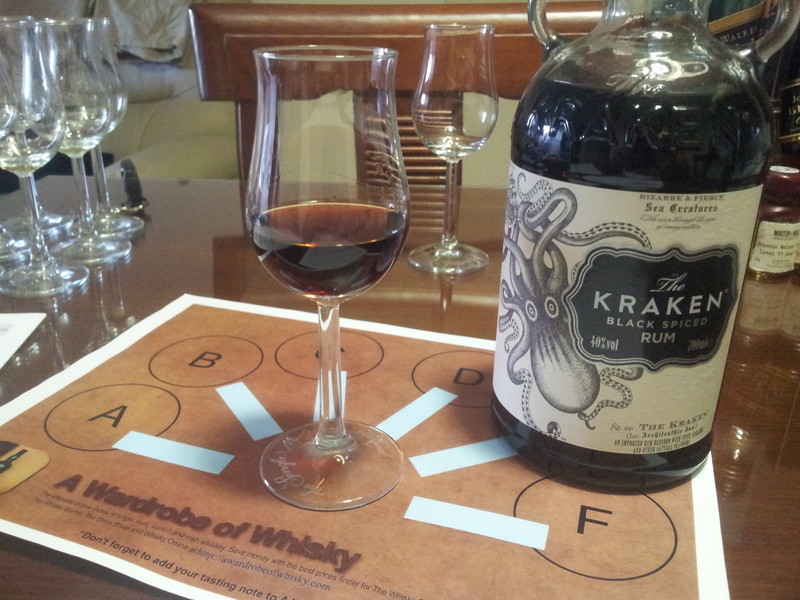 So based on other whiskies I have already tasted I rate this Kraken Black Spiced Rum with 85 points over 100.